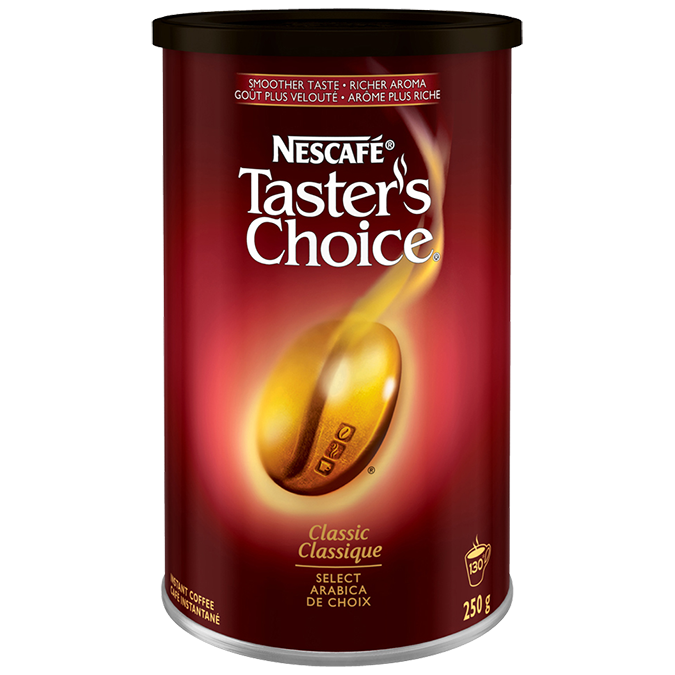 Our premium NESCAFÉ Taster’s Choice Classic Instant Coffee offers a smooth taste with a rich aroma. We carefully selected beans from around the world to create a deliciously well-rounded and oh-so-satisfying smooth coffee. Celebrating St. Patrick's Day with a NESCAFÉ Nutty Irishman.